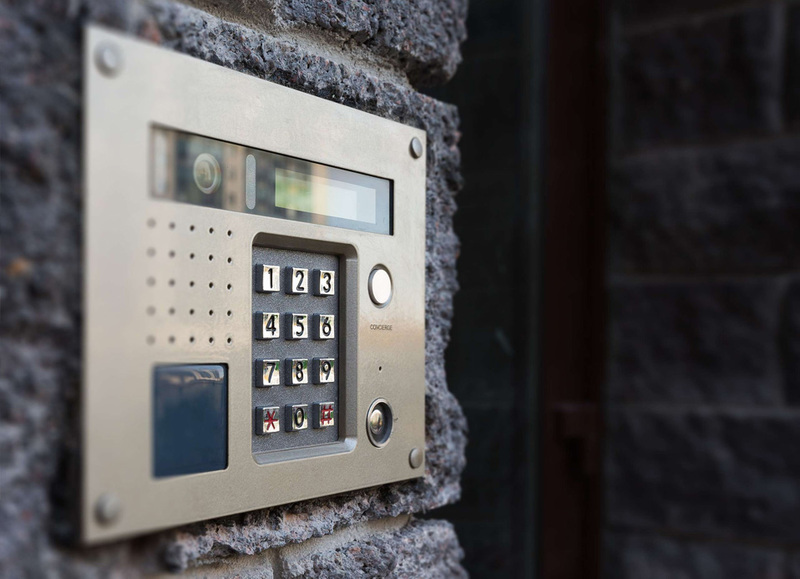 Alarm and security systems can be a life-or-death issue. At White Lighting, we understand that the wiring and installation of these low voltage systems must be done with the highest level of performance. 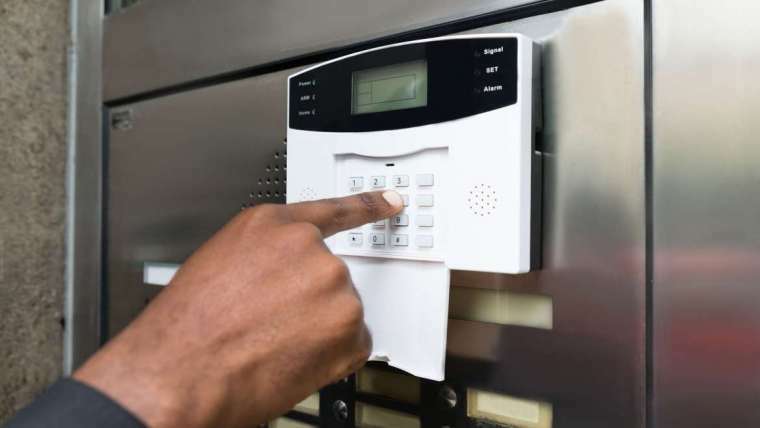 A low voltage alarm system requires less power consumption and is powered by a back-up battery if the main power transformer is turned off or if there is a power outage. So, whether or not you have electricity, your alarm and safety systems will work. White Lightning provides alarm monitoring, installation, and service of each low voltage alarm and security system we install. 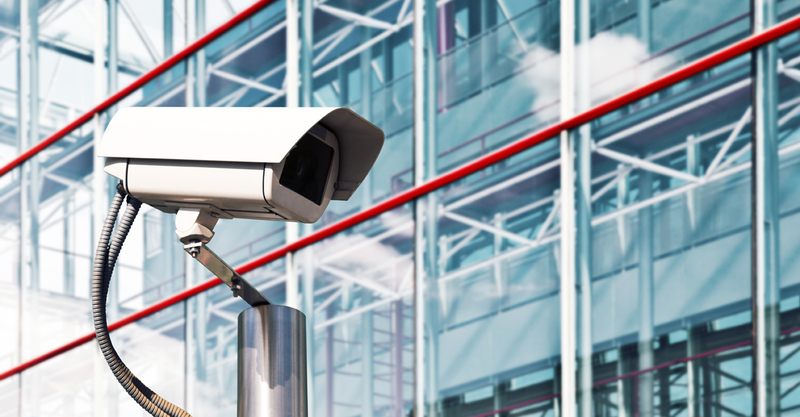 Low voltage video monitoring can provide almost any residential or commercial property with the CCTV (closed circuit television) and video monitoring security you need. Because of the low voltage system, you do not have to worry if your main power goes out. Your video monitoring system will remain active. 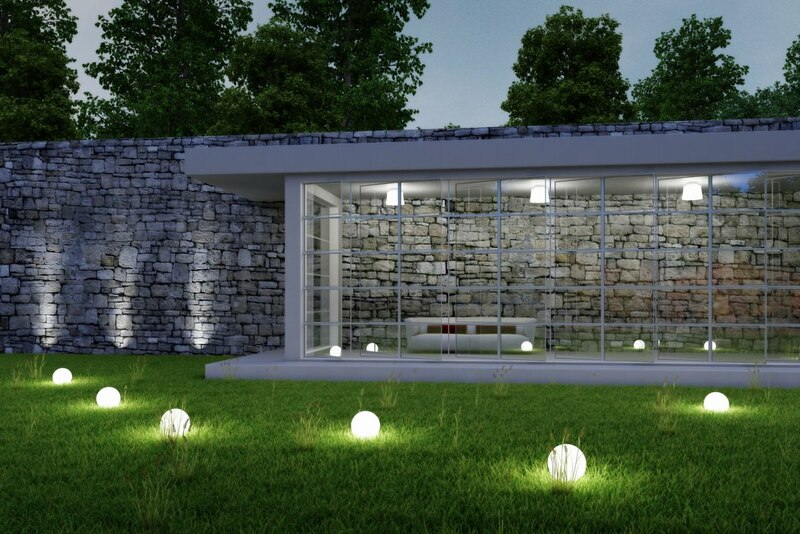 Low voltage landscape lighting offers the perfect amount of security and comfort. Businesses and home owners need outdoor lighting that is both functional and aesthetically pleasing without running out their energy bill. Let White Lightning will install the wringing and lighting for your outdoor landscape. In most homes today, electricity is essential to day-to-day functions. With smart panels installed by White Lightning, you can easily control the electrical usage of your home or business. Smart panels are Ethernet connected, low voltage systems that help to pinpoint inefficiencies in energy usage and keep track of your building’s electrical system status. Let White Lightning provide your home with a low voltage home networking solution. 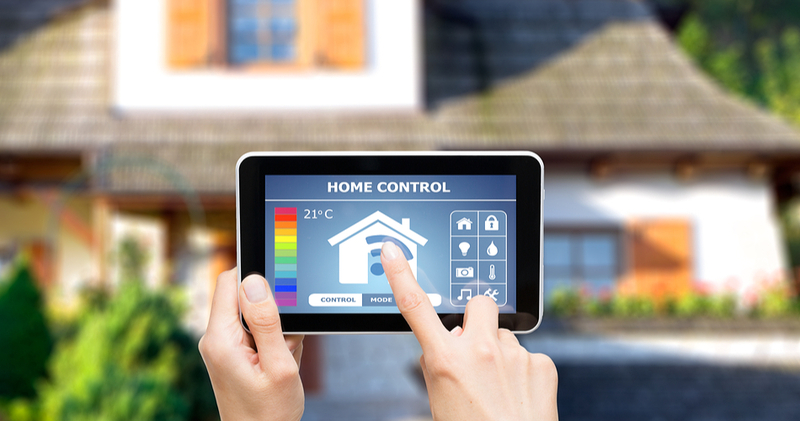 From small to large homes, stay connected with our wireless networking systems.